CIMC2018 is a major international innovation and entrepreneurship Competition event sponsored by the Shenzhen and Heyuan Municipal Government of China. A total of nine competition divisions were set up in China and overseas, focusing on the upstream and downstream of the electronic communications industry. CIMC2018 offers a prize pool of 8.17 million RMB (over 1. Mio. Euros) and provides participants with opportunities to professionally matchmaking with well-known Chinese companies including Huawei, OPPO, Vivo, Xiaomi, and ARM. 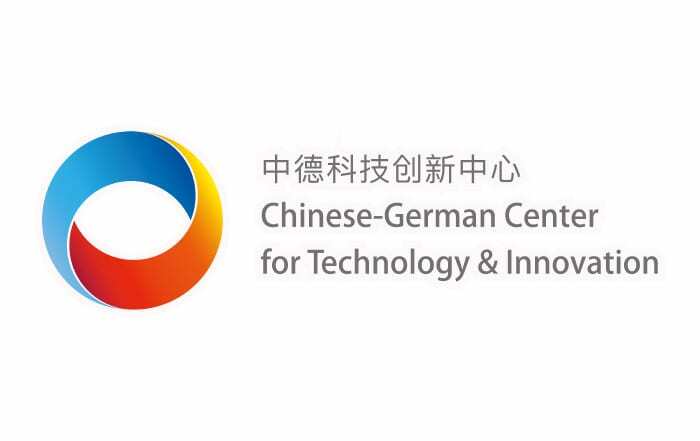 As the platform for Sino-German cooperation, CGCTI (Chinese-German Center for Technology & Innovation) is an organiser of the CIMC2018 Germany Division Final in Munich. This competition attracted over 60 entries from 5 countries and regions around Europa, covering a wide range of technical fields in mobile phones and electronic communications, including sensor and chips, artificial intelligence, virtual reality, microelectronics, blockchain, machine learning and 3D engines. After a rigorous and fair screening, a total of 20 projects were selected for the German final. The German final of the CIMC2018 Germany Division was held at 1 pm on November 3, 2018, at SDI (Sprachen & Dolmetscher Institut München) in Munich. More than 100 people from Germany and all over Europe including the judges, contestants and spectators gathered in Munich and witnessed the exciting competitions. The jury consisted of senior technical experts, professors, CEOs, R&D directors and senior investment experts. The event was kicked off with a short promotion film showed the vigorous development and economic advantages of Heyuan City. Through roadshows, the presenters of the projects demonstrated a technical characteristic, a market prospect and a business plan to the judges and the audience one by one. After the presentation, these presenters also answered questions. The entire competition lasted more than four hours. After the judges evaluated and scored all the projects, ten awards were announced, including six third prizes, three second prizes, as well as one first prize, going to the company EC Sense for its product “Gas Sensor – Air Quality Indoor and Outdoor （in Smart Phone and IOT application）” which is very innovative. Other prize-winning projects were also creative and practical. All winners will be invited to China to participate in the global finals in Heyuan.